Saint Peter’s Cricket club, also known as “Vatican XI,” met Queen Elizabeth of England during its fourth “Light and Faith” tour in the United Kingdom from July 3-15, 2018, reported L’Osservatore Romano on July 22. 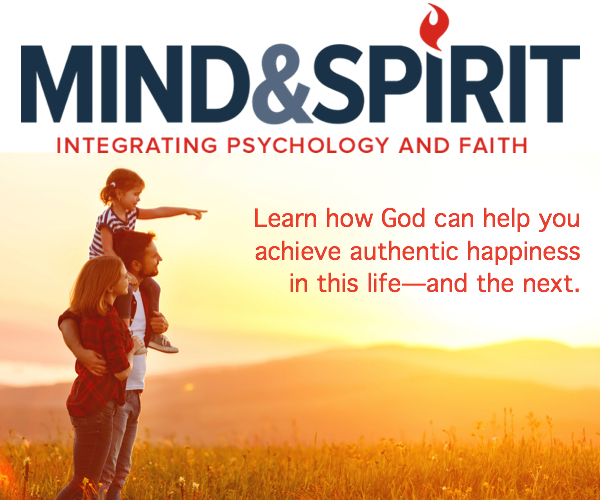 The 12-day tour envisioned making of the sport “an occasion of friendship between Christians and believers of other religions,” pointed out the Vatican daily. 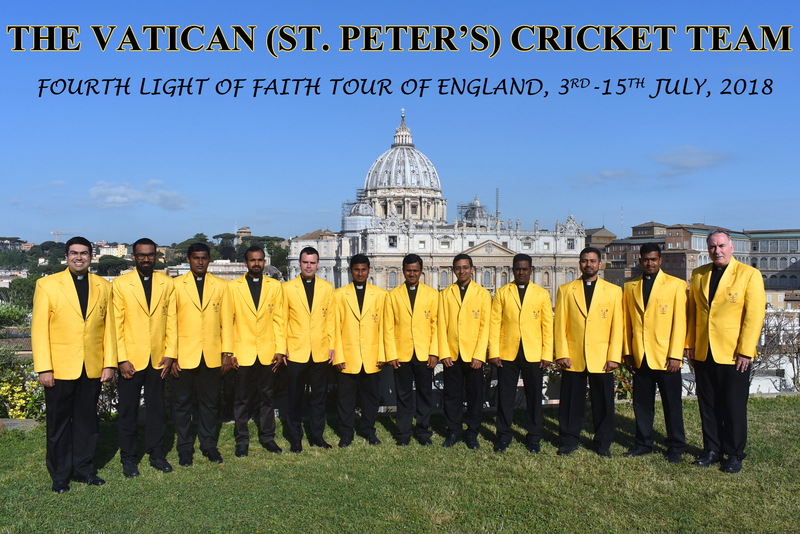 The team, officially known as St Peter’s Cricket Club, was established in 2013 and is made up of young men who are studying for the priesthood in Rome. It operates under the auspices of the Pontifical Council for Culture and was set up to promote ecumenical and interfaith relations through a shared love of cricket. The team played in London, with Anglican members of the Archbishop of Canterbury’s team, against an inter-confessional group made up of Muslims, Sikhs, Hindus, Buddhists and Jews. The game was held at Lord’s Cricket Ground, one of the oldest existing cricket stadiums, which will host the World Cup of this sport in 2019. “Vatican XI,” as the team is at times referred to, was created in 2013 under the auspices of the Pontifical Council for Culture. It’s made up of priests and seminarians of different nationalities (English, Irish, Indian, Pakistani, Sri Lankan) studying in Rome, to promote ecumenical and inter-religious relations through cricket.